1. 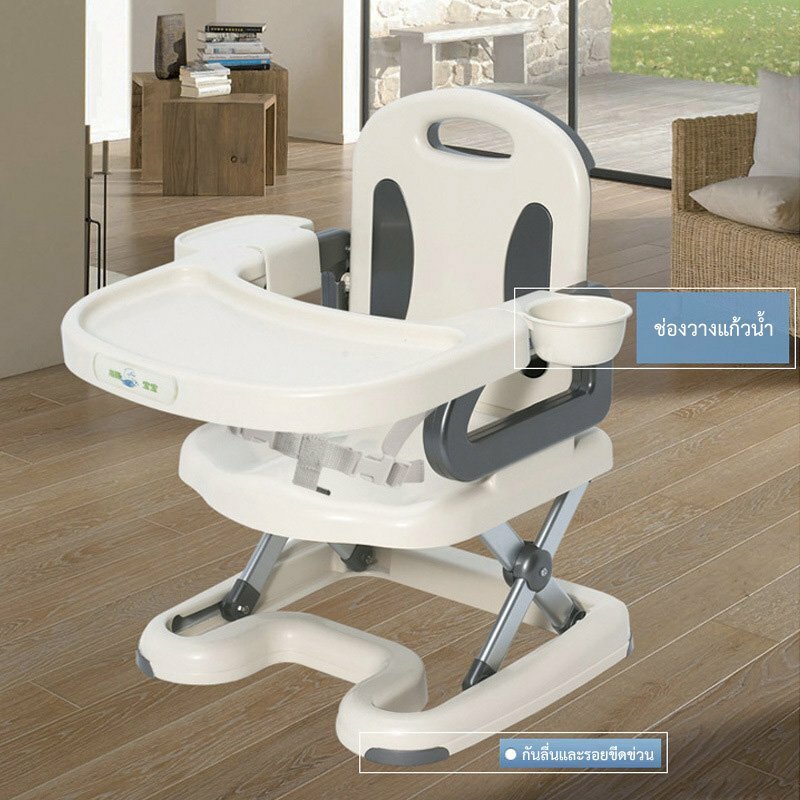 Age: 6 months to 4 years old, the maximum loading capacity of about 18.5 kg. Easy to clean, just washed with water scrub clean. 2. 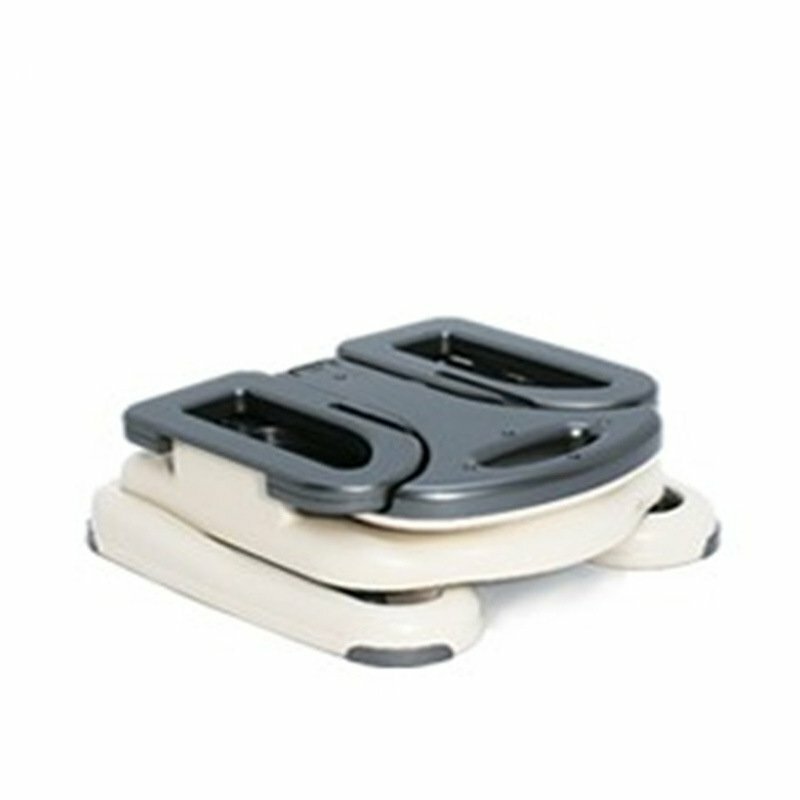 Material: PP plastic, ABS, PP webbing. 4. 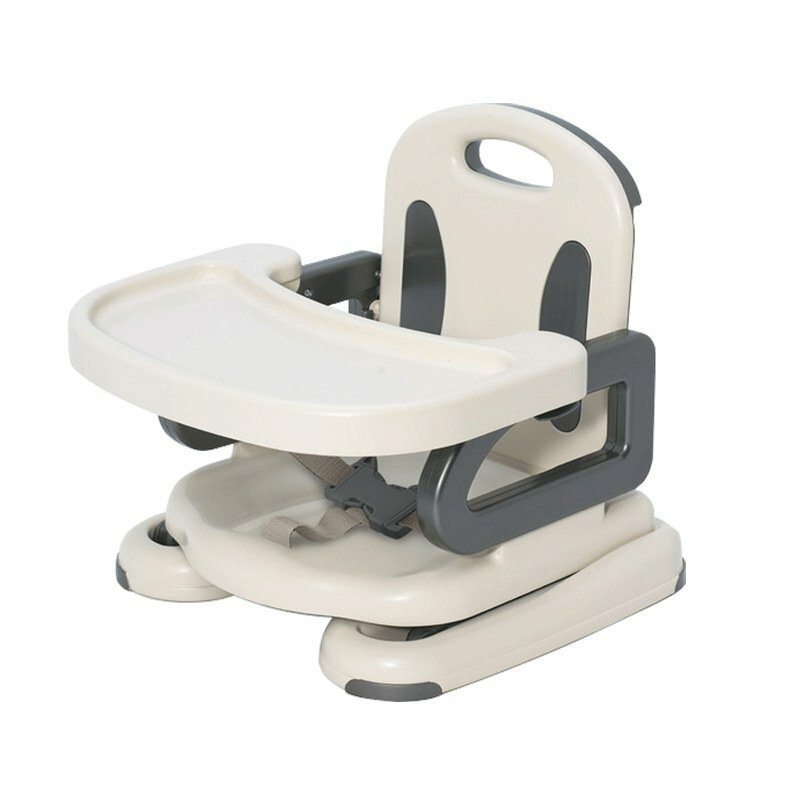 Non-booster seat height: 36CM, heightening the 7CM; after booster seat height: 44CM.